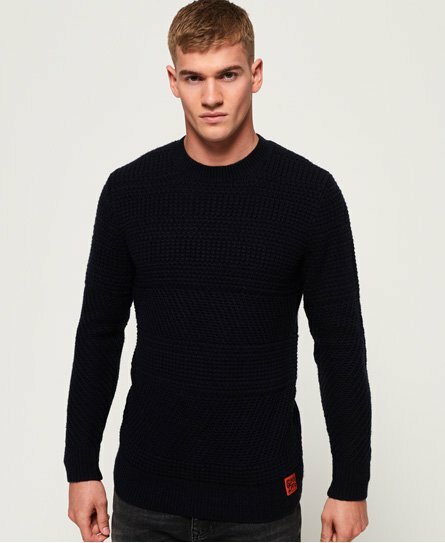 Superdry men’s Seattle crew jumper. This luxurious jumper is the perfect on-trend update for your winter wardrobe. The Seattle crew jumper features ribbed cuffs and hem, a Superdry patch on the sleeve and a Superdry patch above the hem. Pair with chinos or jeans for a smart casual look.